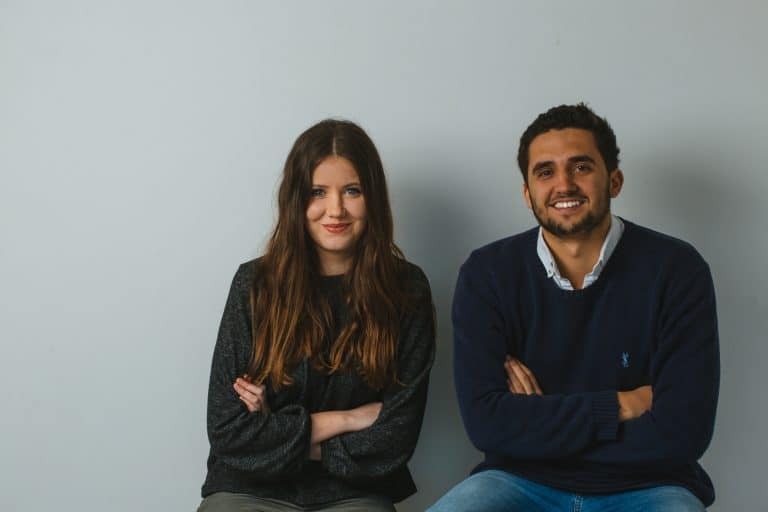 Meet Imogen Minoli, co-founder, with partner Ed Davies, of beautiful eco online marketplace Wearth London (listed in the FBWL directory here). She shares a few of her inspirations, simple pleasures and tips for finding creativity. I became vegan in February 2016 which was a big lifestyle change for as I was a typically unhealthy uni student and this also caused me to re-evaluate a lot of my values and the way I was living. This is when I started to learn about the Zero Waste Movement, Lauren Singer’s trash jar and all things plastic-free. 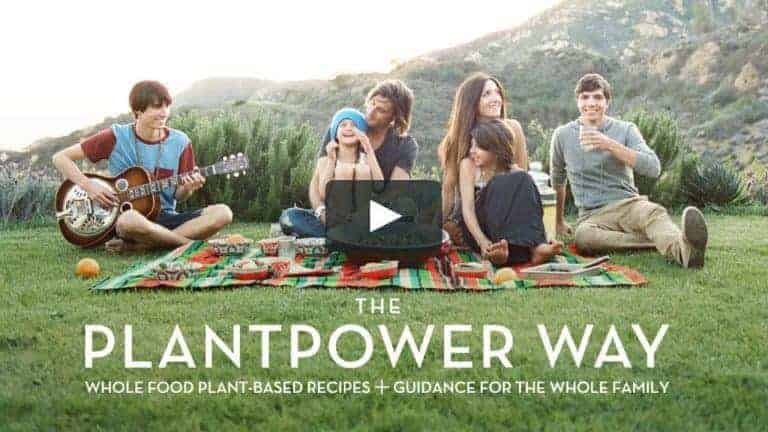 This inspired me so much and the environmental impact of eating meat was a big motivation for me going vegan. I wanted to embrace a low waste lifestyle alongside this. Fashion and style has always been something that has been important to me, and back then it seemed to be almost impossible to find ethical and eco brands that were also stylish and contemporary. Which is how my partner Ed and I came up with the idea for Wearth. It’s an online marketplace where customers can shop in line with their values, whilst still purchasing products that are on trend and modern. We have a wide range of product categories from natural beauty, jewellery to homewares. They are also all very practical items, which our customers love, as when living an eco and minimal lifestyle, you want the things you do own to be practical and high-quality as well as beautiful. Every possession is used and cherished. This is what sets us apart from a lot of eco stores, where most products are either outdated and without much focus on the aesthetic, or they look good but they are greenwashing, as their ethical and sustainable labels are misleading. 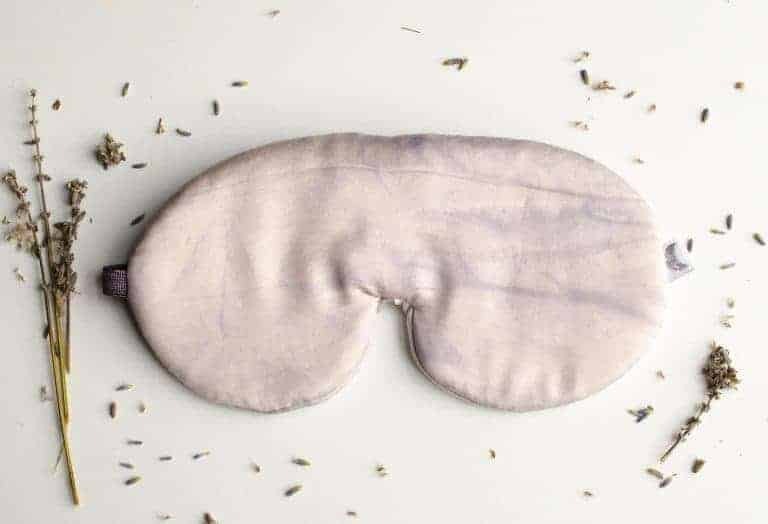 Bamboo silk sleep mask by La Aquarelle who make each eye mask by hand in London with plant based dyes, this one is hand dyed using alkanet flowers and lavender. My responsibilities at Wearth are all about branding, from engaging our customers through Instragram posts to finding brands that align with our ethos and designing the website, so a lot of content creation. 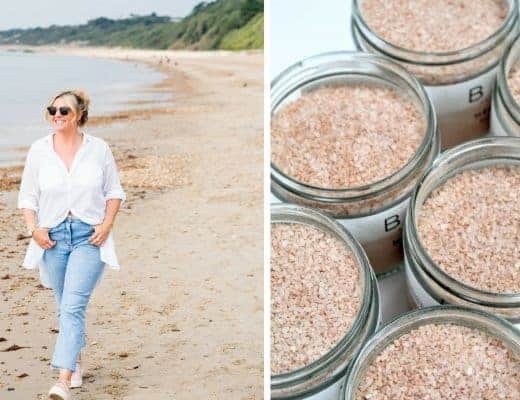 My inspiration comes from knowing that the more of a success we make Wearth, the more attractive and accessible living a more sustainable lifestyle becomes for others and the more likely these amazing independent brands are to be successful. I love creating content for Instagram and the site, my favourite part of working on Wearth is creating our home page images and other visuals, as it’s so satisfying to have made something that tells a visual story about our brand. One thing I do struggle with is having to create content for Instagram to post on certain days and to make sure we are posting enough, as it can feel quite forced, but I always try to make it representative of how I have felt that day and write captions that I truly believe. I start work at different times every morning – although I am trying to get into a better routine! I love to sit at my desk with some herbal tea and make a to do list for the day/rest of the week. I wake up at 6am most mornings, get ready, make myself some chlorophyll water and a chocolate banana smoothie and get to work. 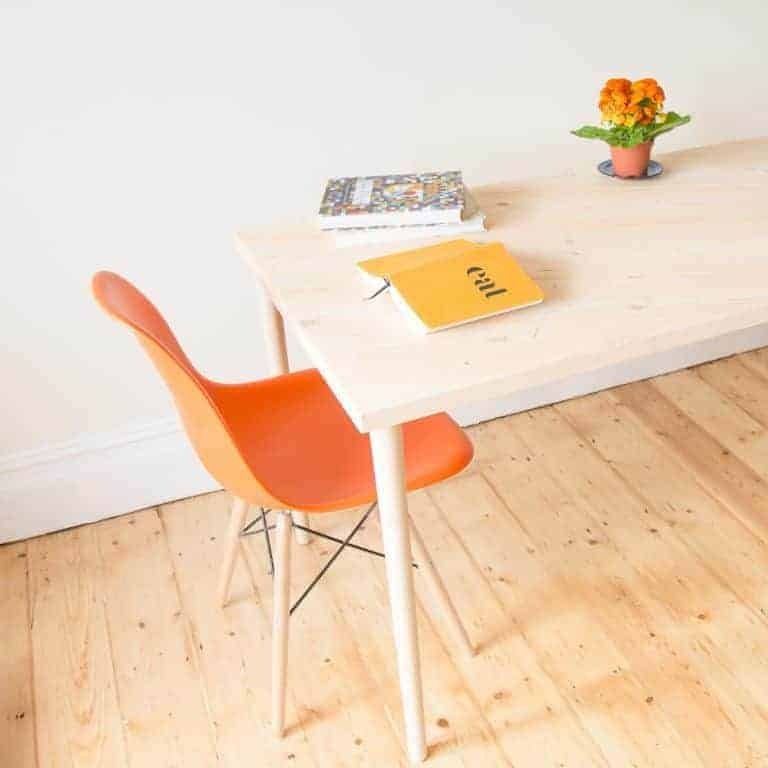 I either work at home from our office room where I have a big marble effect desk which I love, or head to my Mum’s office which is great as I get to socialise a bit – unlike being at home! My big jar of dark chocolate buttons and my 2 doggies being around! Starting the day with a clear mind and working in a space that you love. What do you do when struggling for creativity? Although I don’t do this enough, the best thing is to get a few people together and write down blue sky ideas on a whiteboard or big piece of paper. I’ve had and heard the best ideas from these types of meetings! 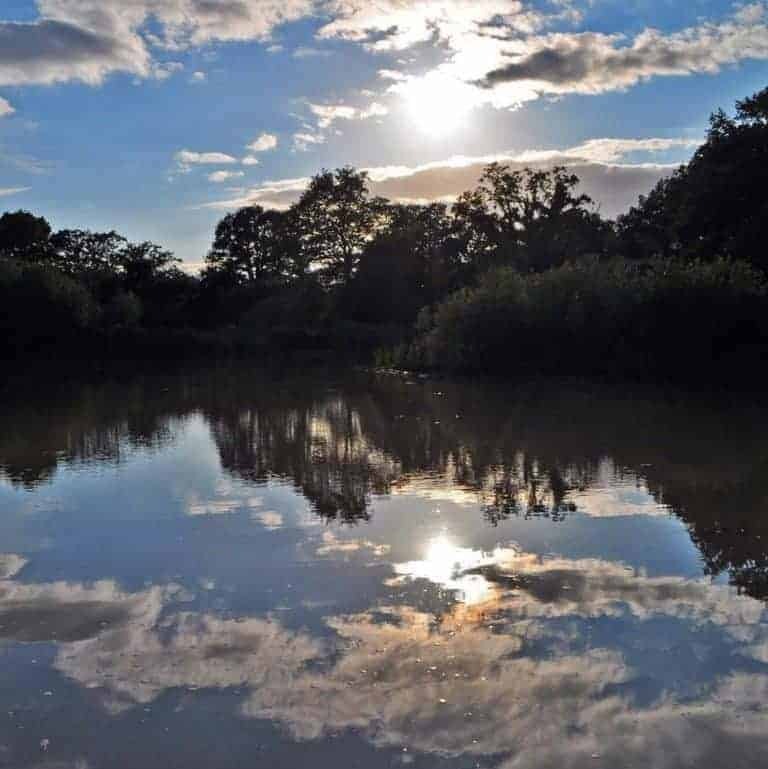 Greatest simple pleasures and why? Long hot baths and reading as they really help me to relax and unwind. 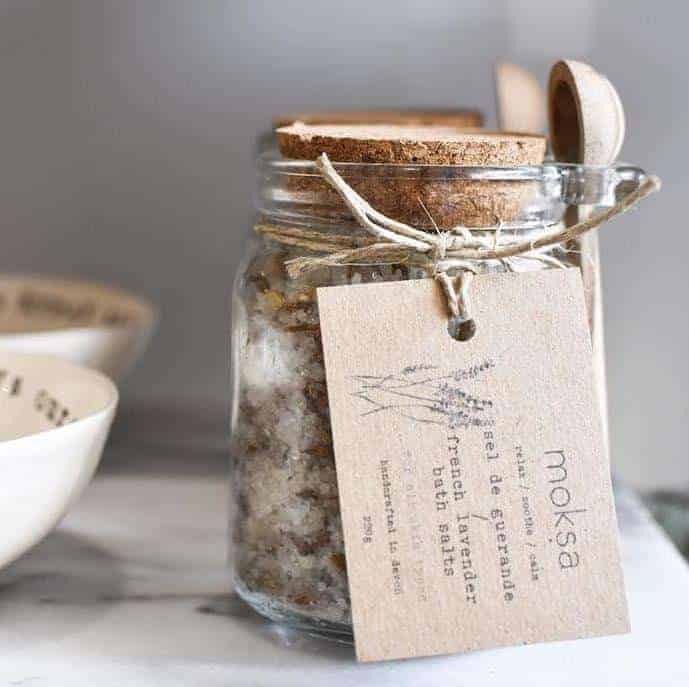 Love these french lavender bath salts by Moksa, hand-crafted in Devon. Your approach to setting and achieving your goals? I think just visualising what you want to achieve and then trusting that you will get there eventually without putting too much pressure on yourself. If you think about your goals too much you end up not enjoying the present. What do you like best about your neighbourhood? 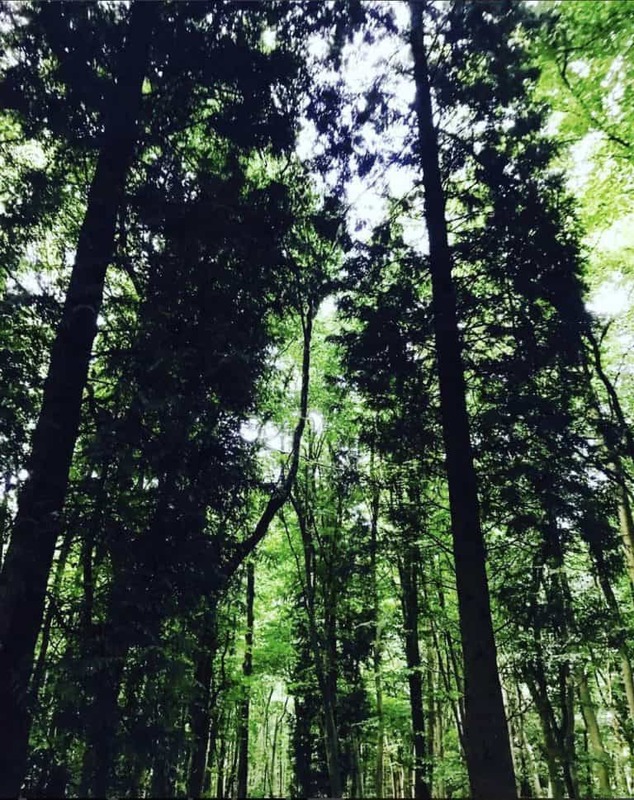 I live in the Chiltern Hills, so there is lots of beautiful woodland and greenery around. It’s also great how easy it is to get into London where I love trying out new vegan restaurants. Favourite way to spend an evening? I can’t decide between meeting up with my closest friends to have a catch up and a few glasses of wine or spending the evening pampering myself and reading a good book. I love Eden Perfumes – they make vegan and natural versions of commercial perfumes for much cheaper. They smell the same but are a much more ethical and eco choice, they’re amazing. Most treasured possession and why? My bamboo silk bedding – it cost me a fair amount of money but it is the softest silkiest bedding I’ve ever had, I never want to leave my bed. The woodlands near my house is a recent discovery of mine but it’s my new favourite place to walk as it’s always so quiet and peaceful. What are you passionate about right now and why? I’m really passionate about making my make-up bag contents completely natural and eco-friendly. In my final year of university I purchased some not-so-great products due to money, so I’m working on getting it back to green beauty. 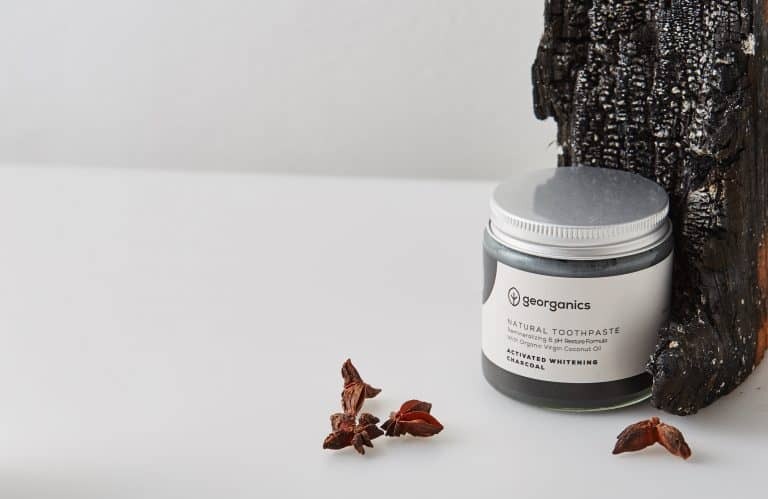 Natural toothpaste handmade in small batches in West Sussex with high quality organic ingredients. 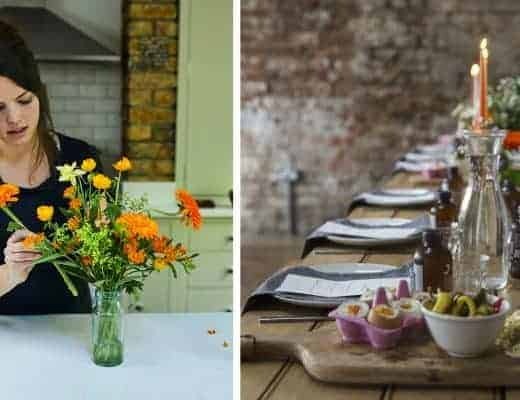 Who are your favourite UK makers/producers and why? 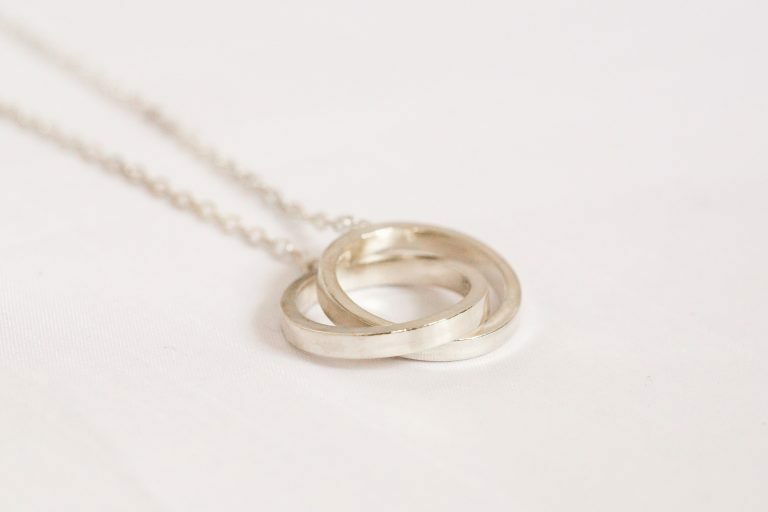 Wearth is basically a directory of all my favourite UK makers! 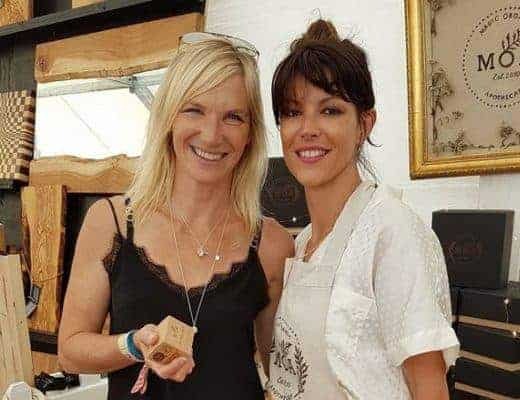 Some of the brands I especially love are Laquarelle who make beautiful bamboo eye masks, Smoke and Ash who make gorgeous jewellery from recycled eco silver and Georganics one of the only UK brands which makes vegan and plastic free toothpaste and floss. How important is making in the UK to you and why? 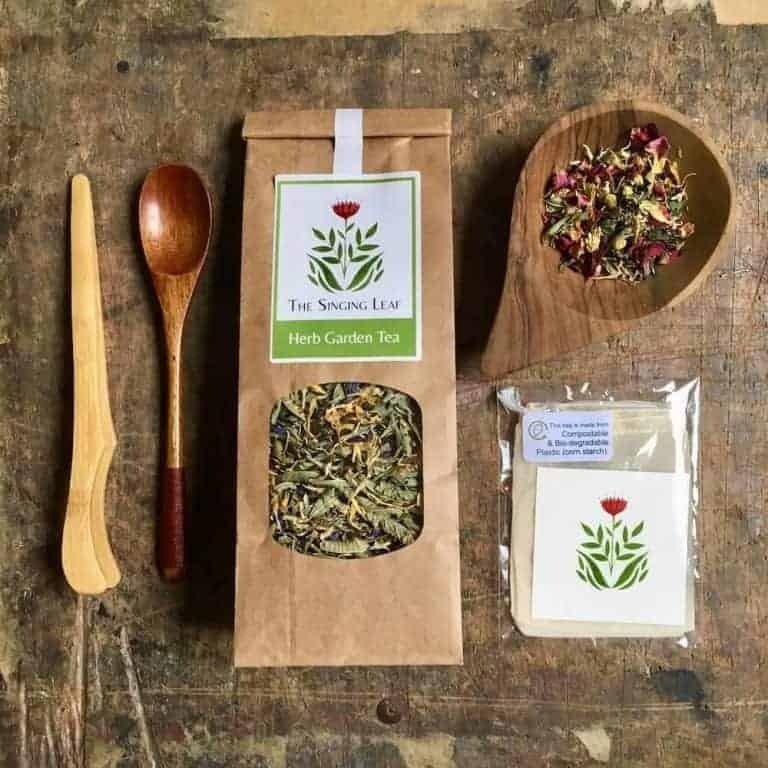 Supporting British makers was something that has been really important to us since we started Wearth, because we are passionate about supporting local companies and helping them to grow whilst also providing products that have a lower carbon footprint. Around 80% of our products are made here in the UK and we have a dedicated section for these products on our site. All our furniture is made in the UK, and one of my favourite pieces are the pegboards from Kreis Design. They are London-made customisable boards that turn storage for your pots and pans or bathroom accessories into a feature wall. 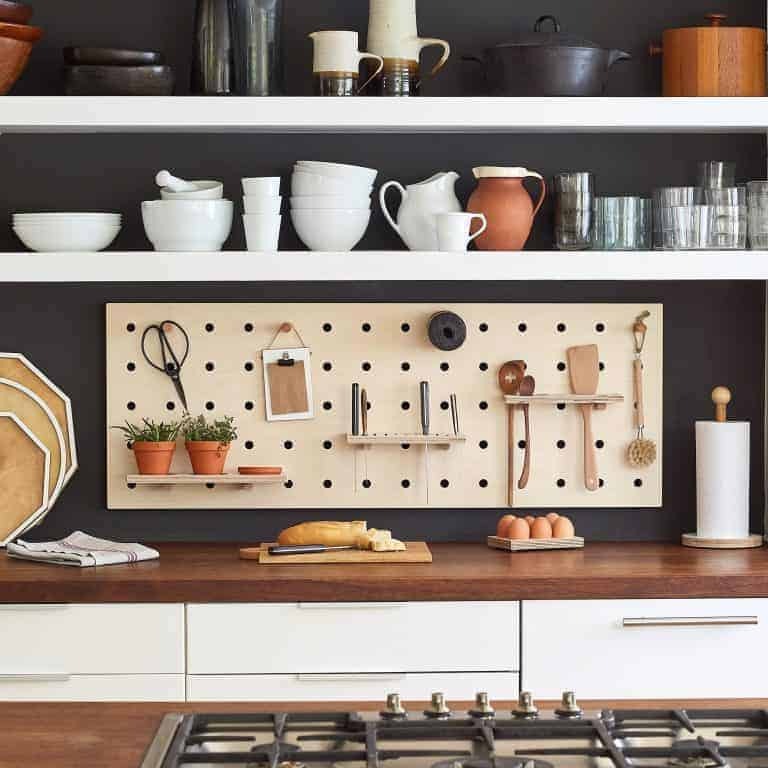 Kreis Design Chef’s Edition Pegboard. I think one piece of advice which is key for starting your own business is to have faith in what you are doing. Of course it is important to listen to what others have to say but when you are doing something which goes against the grain like starting your own business, expect to receive some negativity towards this. The importance is having the resilience and belief in what you are creating. What are you listening to/reading/watching right now? I love listening to Rich Roll’s podcast – its always really motivational and inspiring and I always learn something new. I am definitely not the expert on this but I try to take every day as it comes and make the most out of it, whilst working out what I want truly from life and my life’s purpose. It’s all about balancing what you want now and what you want in the future. 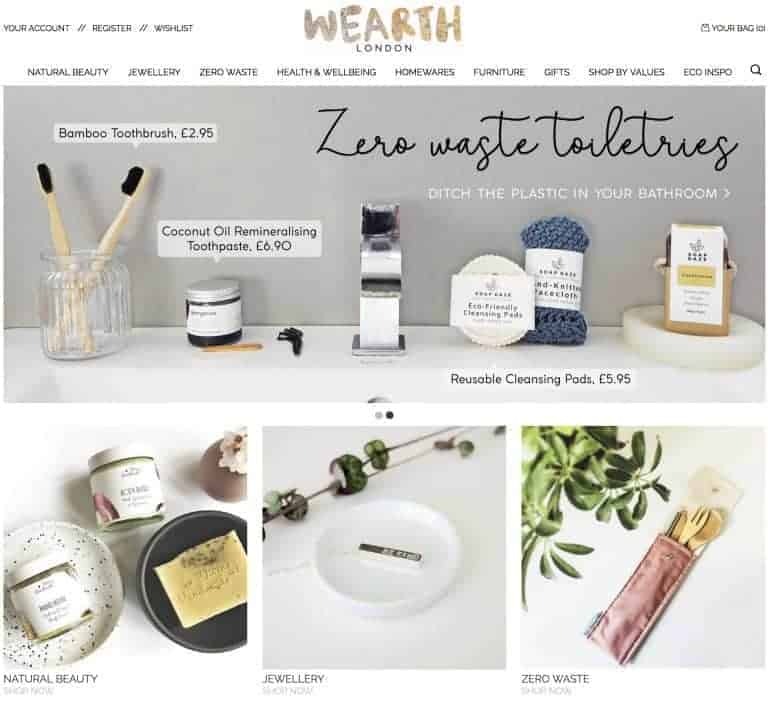 With Wearth our short term goal is to establish it as the go-to place online for shopping in a more conscious and environmentally friendly way. Long term we then want to launch platforms around the world working with the best independent brands local to that area. By starting one in Los Angeles I might then be able to live my dream of moving to California with 2 dogs and growing tropical fruit!